Driverless cars are all the rage in the tech world. 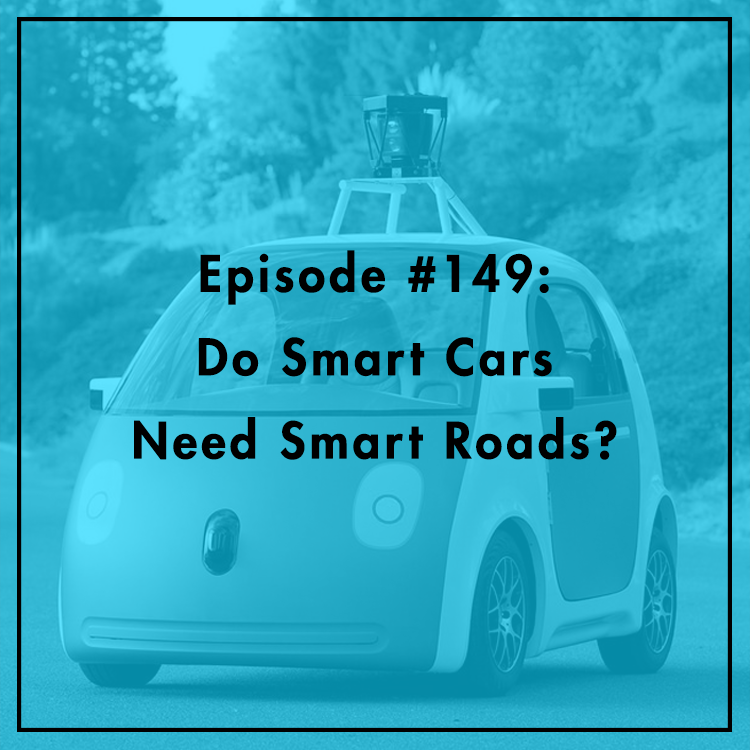 But as our cars get smarter, will our roads keep pace? The autonomous future has the potential to drastically reduce, or even eliminate, vehicular deaths. But many experts say these cars would need to rely on real-time data collected on the road to maximize safety. Is roadside sensor infrastructure the answer? Or will the cars themselves have everything they need? What role should government play in implementing this technology? Joining Evan is Brent Skorup, Research Fellow at the Mercatus Center. For more, read his article here.